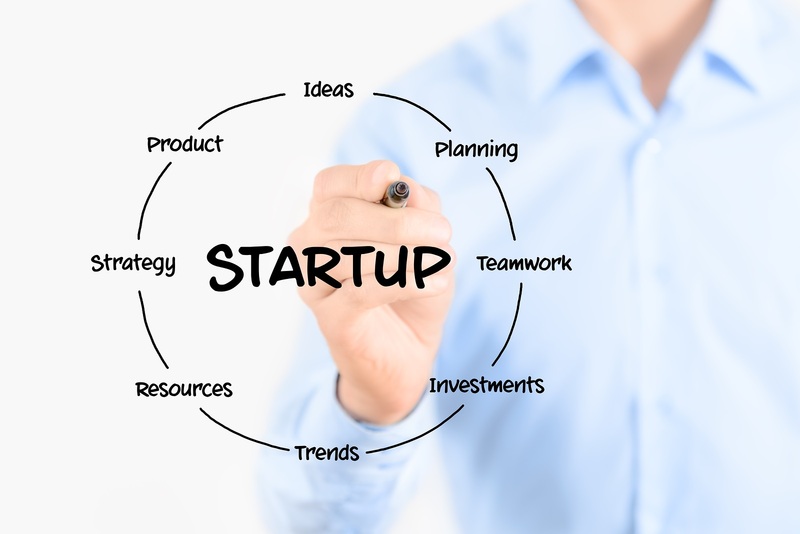 A startup business is an entrepreneurial venture which is in its initial stages of operations. In other words, it’s just entering the market. Such businesses require experienced advice and directions. This helps their entire operation to thrive. Such advice can be provided by consultancy firms which are located in many parts of the country. There are many reasons to hire a consultancy firm beyond the basics; business customers can choose from a number of customizable services. Providing information on the nature of the market and what it requires to have a healthy competition. Details on different ways to mobilize funds in order to acquire the sufficient capital to sustain the business entity. Provides substantial research on the best places to locate a firm. This entails the type of customers the business is expecting to handle. Advice on business This is simply how attractive the business venture is to the prospective customers. Hiring staff to assist one in the daily running of the business venture. Business consultants help one with the best criteria of discerning the quality of human resources to incorporate into the venture. This ensures that the resources spent on remunerating these employees matches their productivity. A proper understanding of the nature of the business and its legal requirements enables the new business person to have a complete knowledge of the legal responsibilities attached to the business. Advisory services offered by the consultancy companies. For a business to be successful, it requires formulation of a business plan. Most of the population perceives that a business plan is only required for accessing financing. But this is not the only reason for developing a business plan. With the assistance from the consultancy firms, the entrepreneurs get to understand the paramount use of a business plan. The sustainability plan and the strategies to stay at the top of the business. Industry analysis which entails a detailed research on the current market trends. Different and best methods of marketing the business’s products hence increased sales. Finally, consultancy firms not only offer advice to business ventures but also implement them on behalf of the business entity. What helps and enhances the success of a new business is the consultants directing the entrepreneur more on some things which ought to be done. This saves the startup business entity from common startup pitfalls.